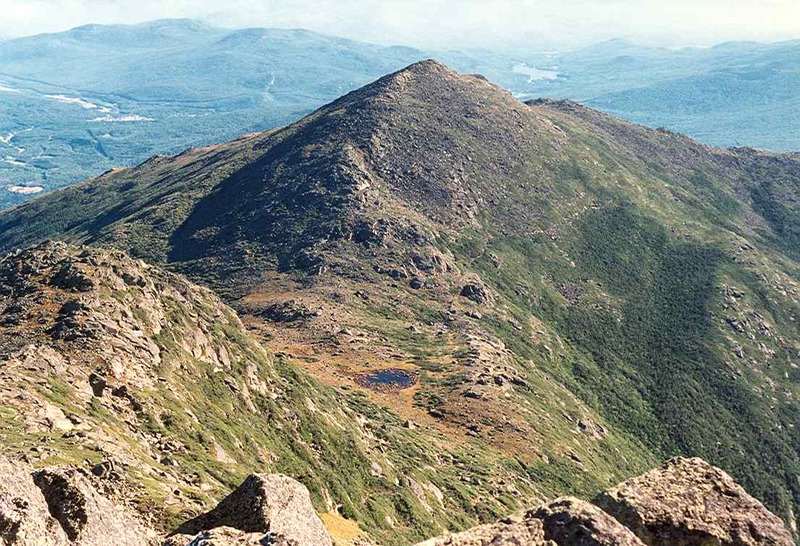 New Hampshire Fish and Game Department Conservation Officers, along with fire and rescue personnel from several local agencies, were kept busy Saturday afternoon responding to injured hikers on New Hampshire’s Mount Major. 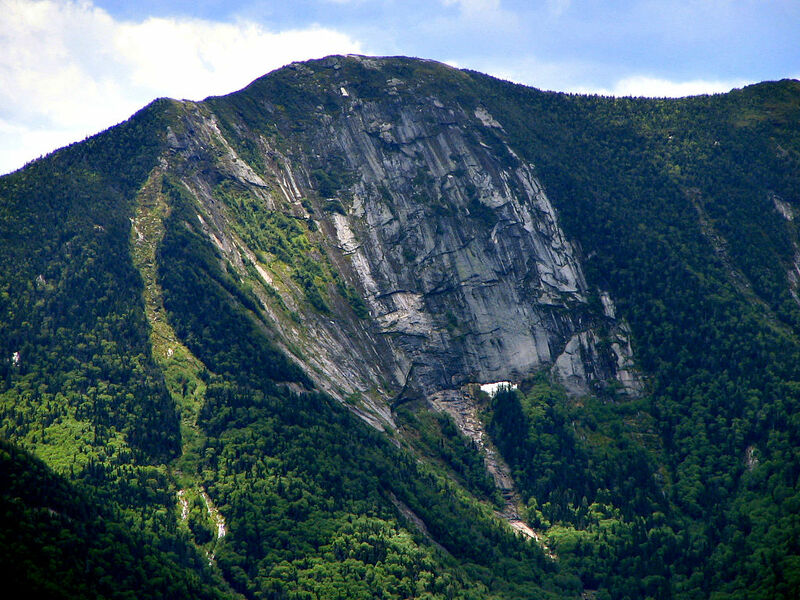 The first incident began early Saturday afternoon when the Alton, New Hampshire fire department was notified of an injured hiker on Mount Major. 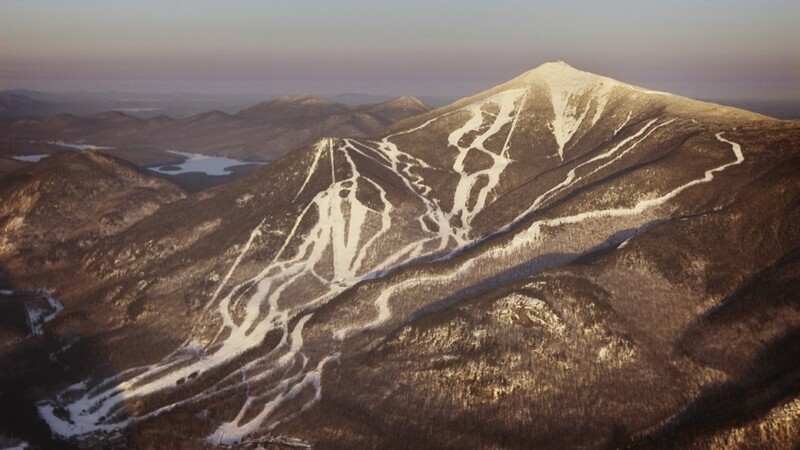 Matthew McGaunn, age 19, of Topsfield, Massachusetts, sustained a serious head injury when he lost traction on a steep and icy section of the Blue Trail below the mountain’s summit and slid about 200 feet off of the trail. McGaunn was with a group from the University of Massachusetts at Lowell Outdoor Adventure Program when the incident occurred. Personnel from the Alton and Gilford Fire Departments, along with conservation officers, responded to the Mount Major trailhead and made their way to McGaunn’s location, where he received initial medical treatment and was packaged into a rescue sled. Due to the off trail location, along with steep and icy conditions, it took rescuers several hours to bush whack their way off of the mountain with McGaunn. 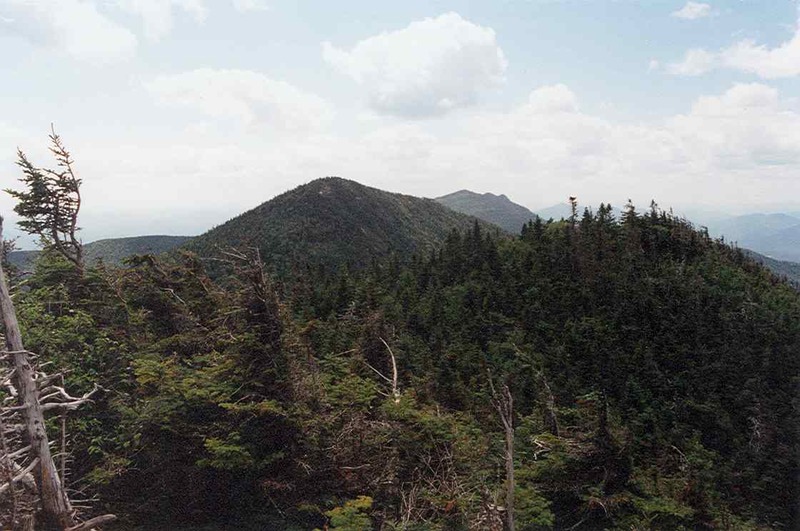 McGaunn was delivered to the Mount Major trailhead shortly before 5:00 p.m., where he was met by a DHART helicopter and airlifted to Dartmouth Hitchcock Medical Center in Lebanon for further evaluation and treatment. While ascending the mountain in response to the above incident, conservation officers also encountered a second injured hiker being assisted down the Blue Trail by other hikers. Emily Field, age 26, of Medford, Massachusetts, sustained a non-life threatening injury when she slipped and fell on the icy trail conditions. Field was relayed by a conservation officer on a four-wheeler to the Mount Major trailhead where she was evaluated by medical personnel. Field opted to leave and seek medical treatment on her own.